Buying carpet is a significant investment. There are so many styles and colors from which to choose. It can be overwhelming. Asking the right questions before you shop will help you make a smart choice. How is the room with carpet used? 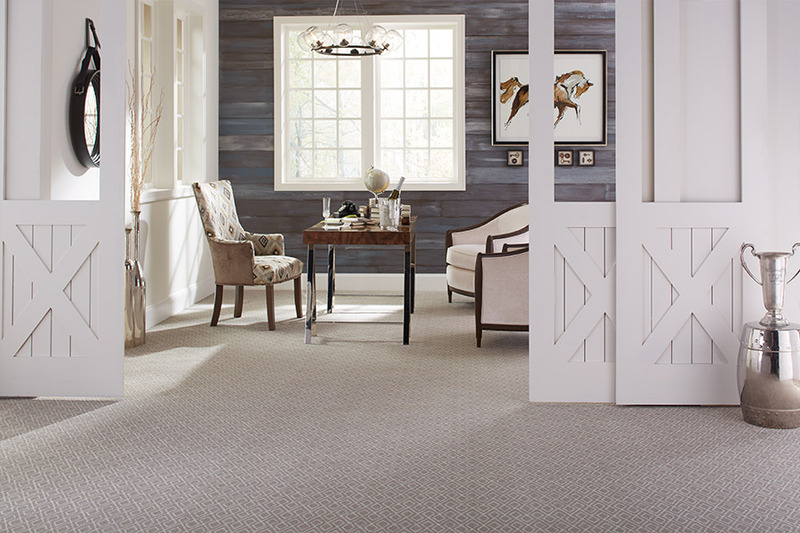 For high-traffic areas, entryways, and staircases, you are going to want a very durable carpet made of high-quality fiber like nylon. Choose a style with a short pile height. It retains its texture best. 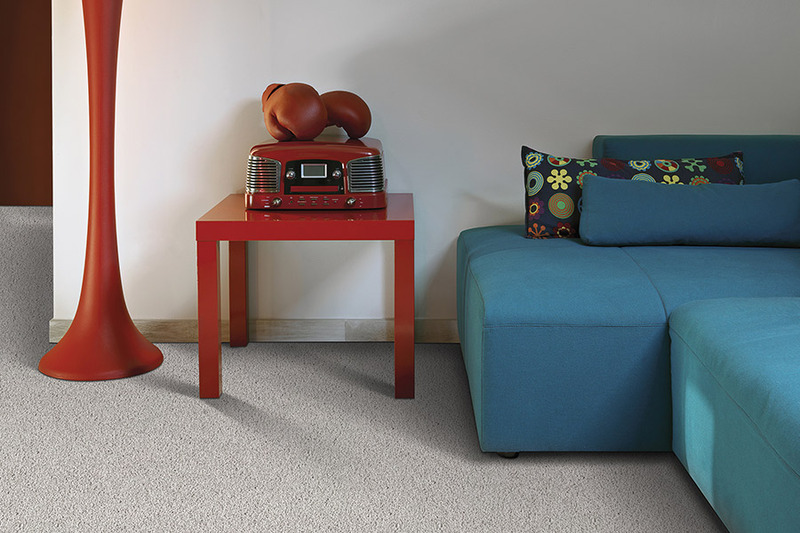 The tighter the twist, the more durable a carpet is. 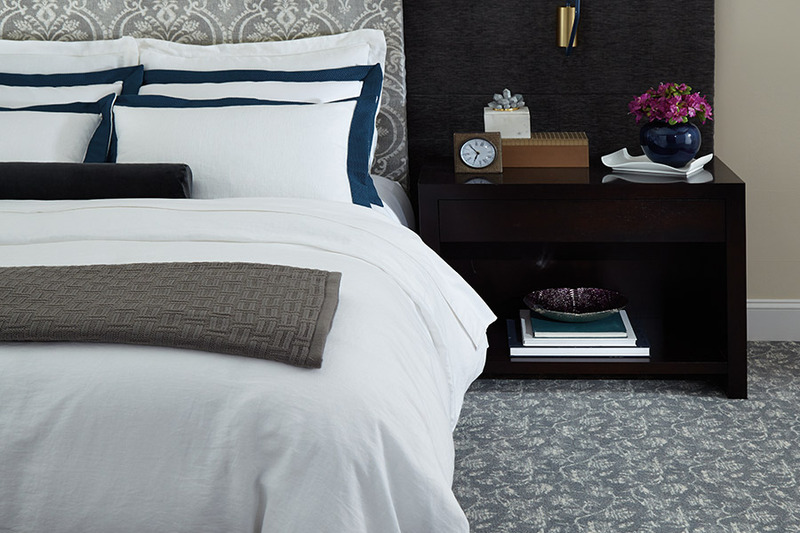 For family rooms and bedrooms, a frieze is a soft, cozy, and super durable carpet option. 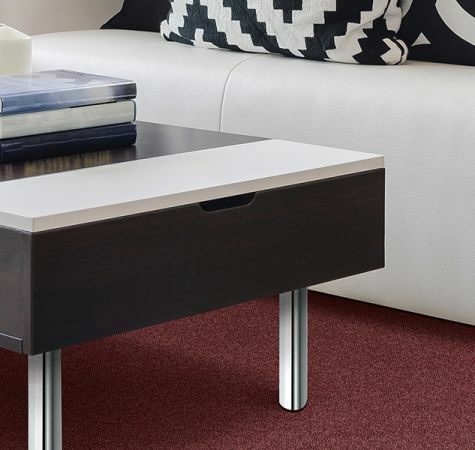 How do I choose the right color carpet? Your floor is like a fifth wall. Don't underestimate the impact it can make. A lighter color will make a smaller room seem larger. A darker color can turn a cavernous room into a cozy one. Patterns add visual interest and can give a room a classic or contemporary feel. We allow our customers to take samples from our South St. Paul, MN showroom to their homes to see how the carpet will look at different times of day, and how it looks with the furnishings in the room. How much does the carpet cost? Before you shop, get some idea of how much carpet you need. There are carpet calculators online that make it easy to get a rough estimate of your square footage. Don't forget to include padding. There are different types and weights. A pad with a moisture barrier can provide more protection for your subfloors. 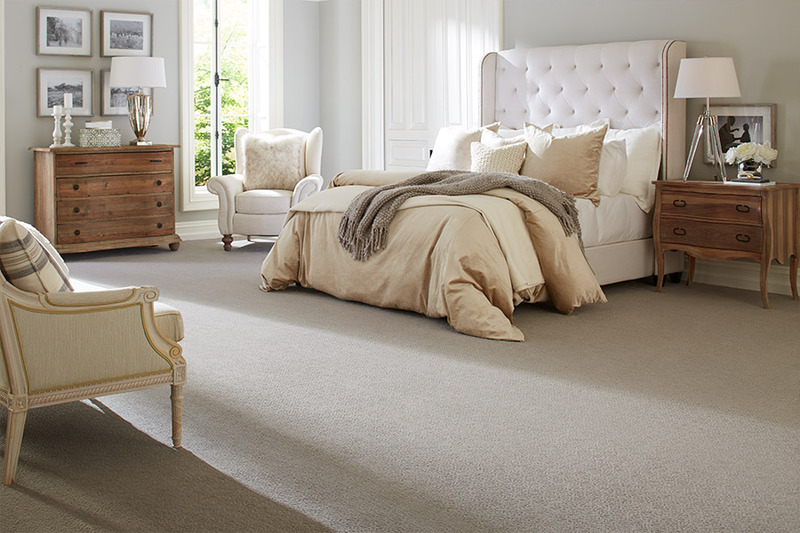 New carpet provides the opportunity to put your sense of style into your home in a big way. Ask the right questions, and you will get a great look and great value for your investment. At Bauer Floor Covering, we have been answering questions for customers from Cottage Grove, Eagan, Inver Grove Heights, Mendota Heights, South St. Paul, St. Paul, West Saint Paul, and Woodbury for more than 40 years. If you can't visit our showroom to make a carpet decision, a member of our professional staff will come to you with a free, comprehensive, in-home estimate.